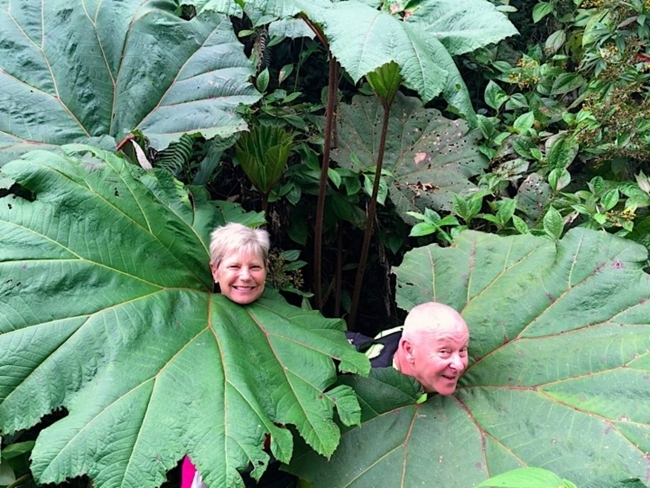 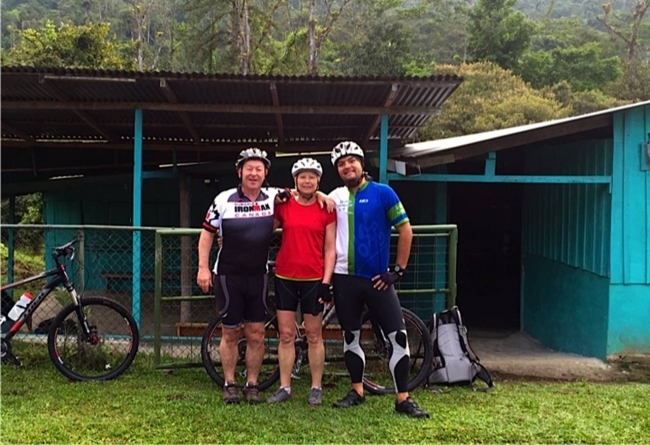 After last year’s journey cycling across BC from Jasper to Prince Rupert, David and Kathy thought they would go tropical and cross a warm jungle country. 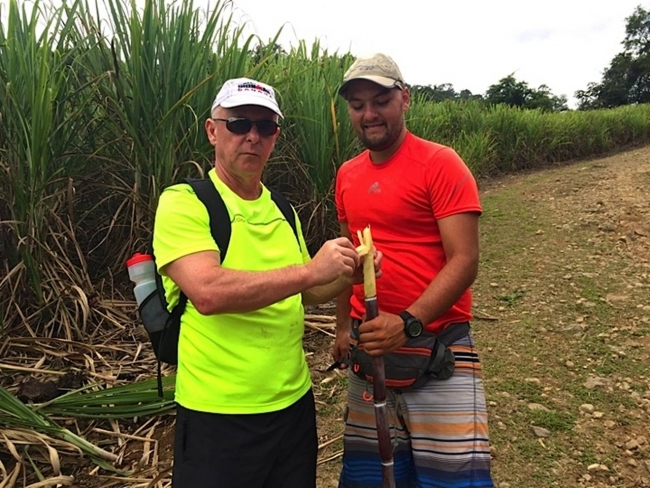 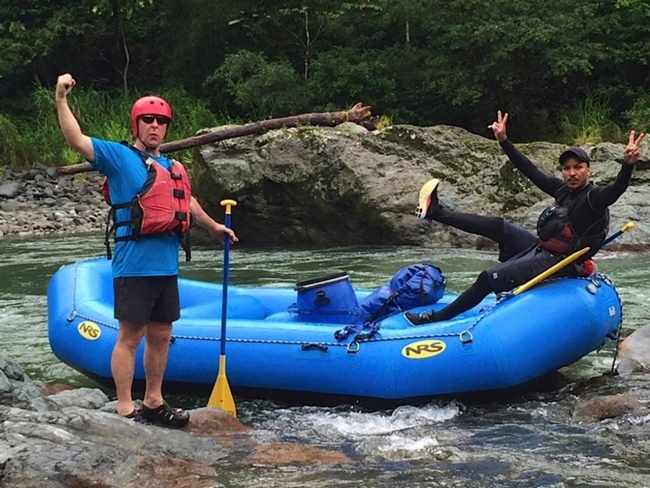 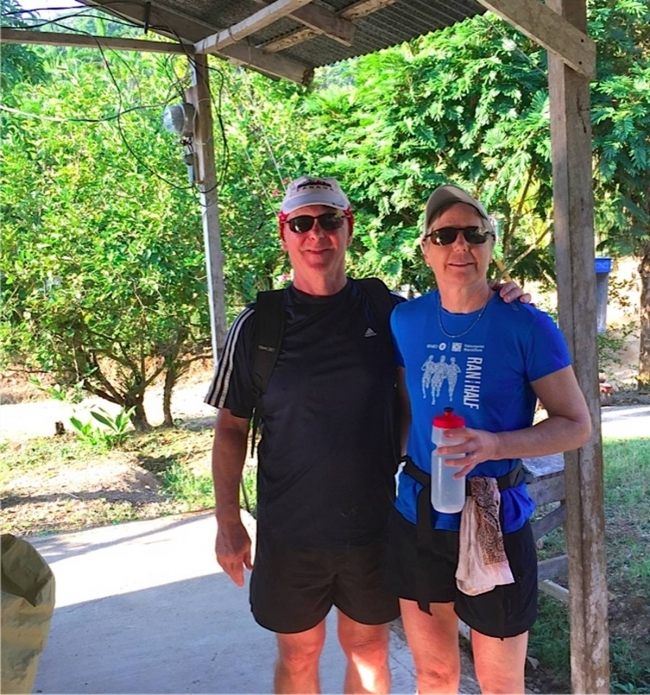 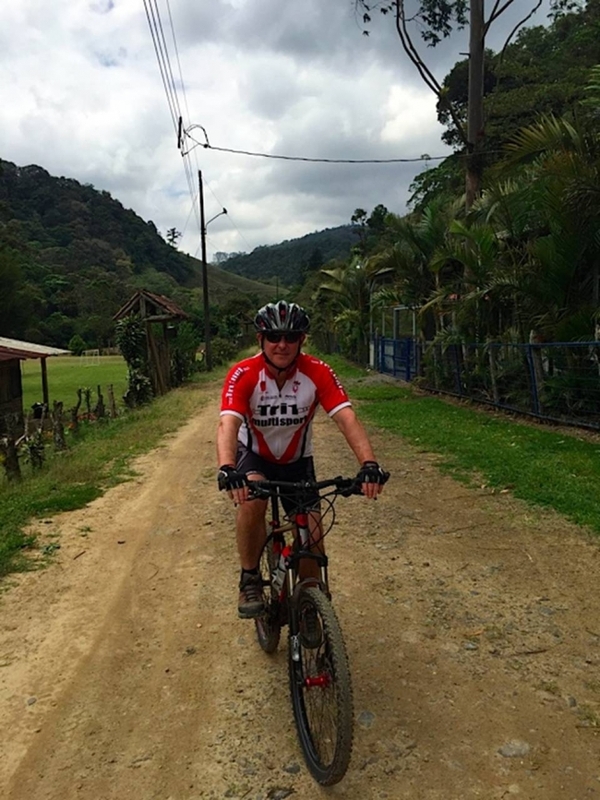 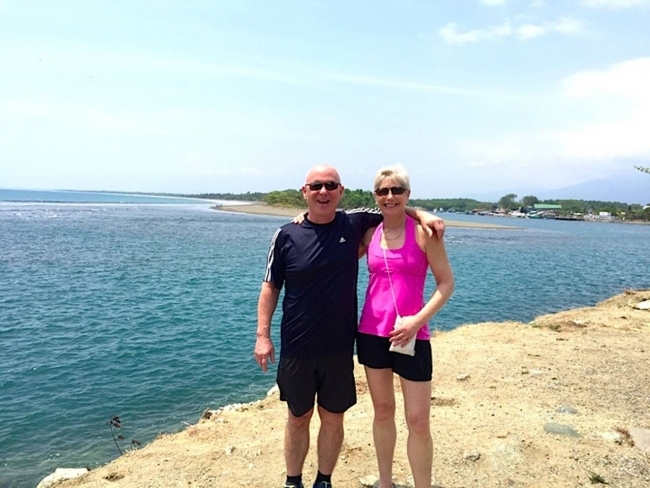 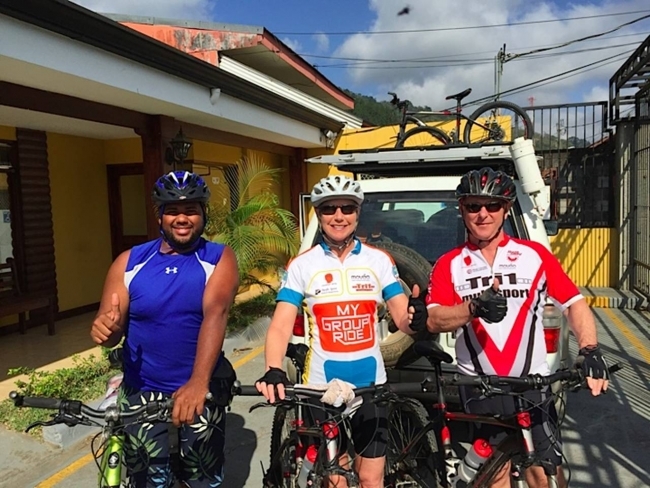 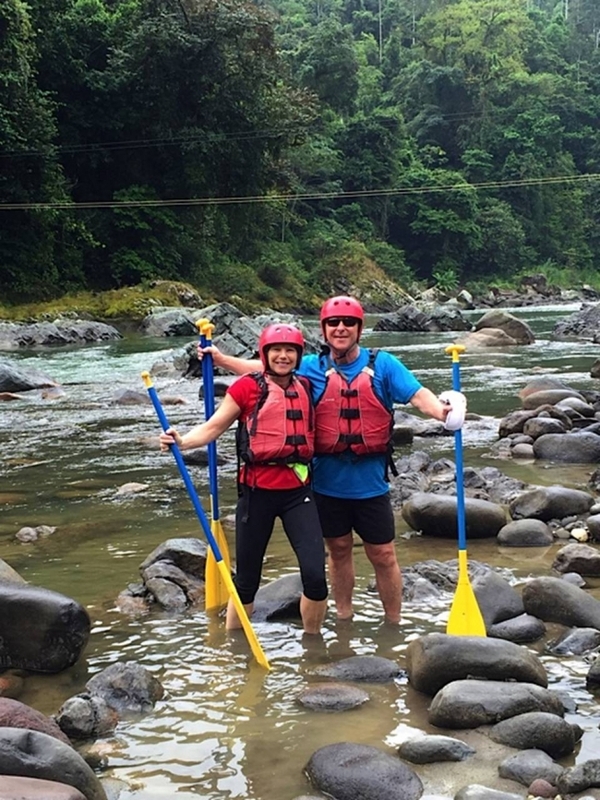 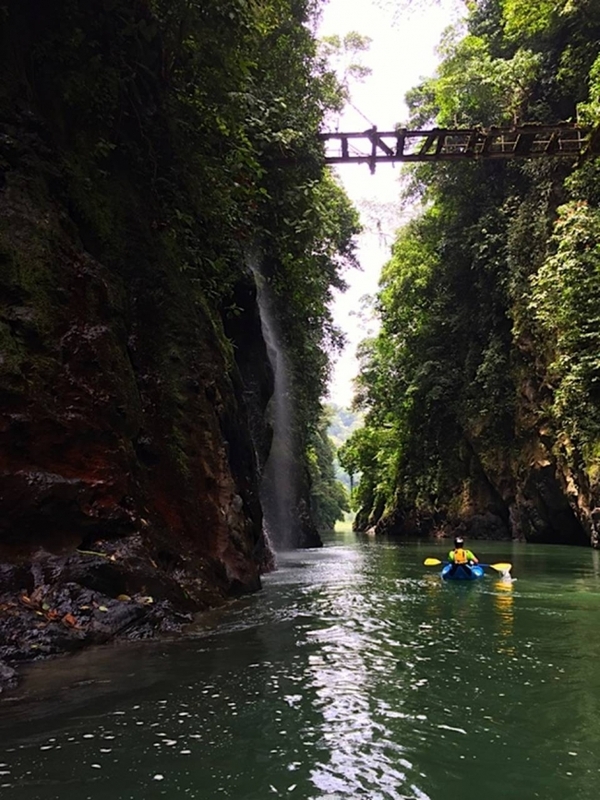 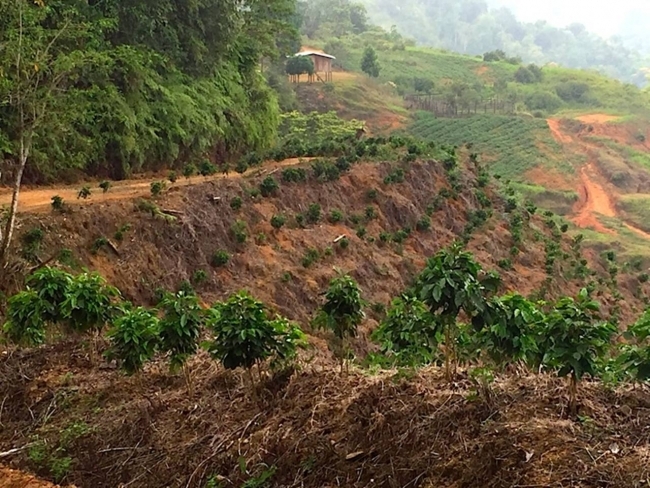 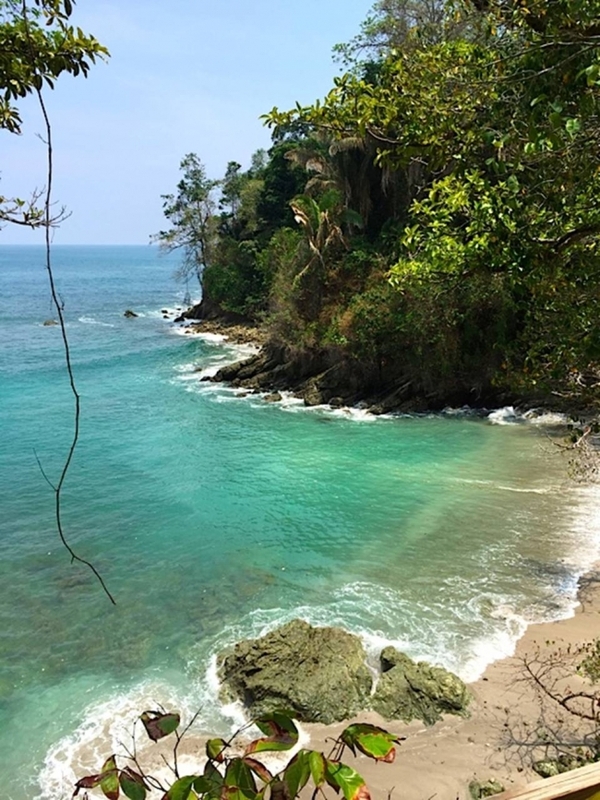 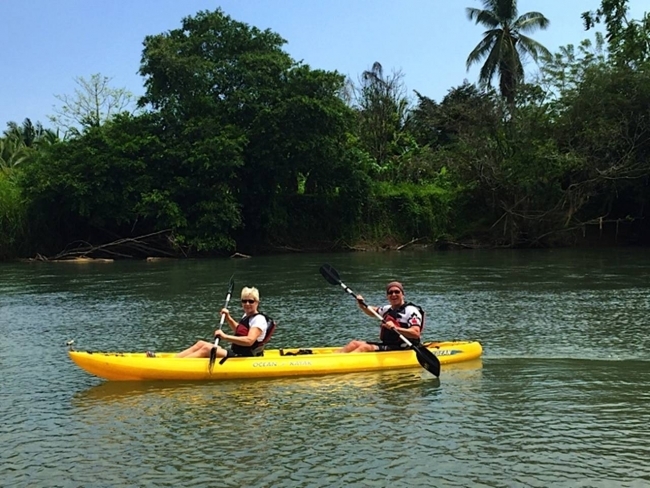 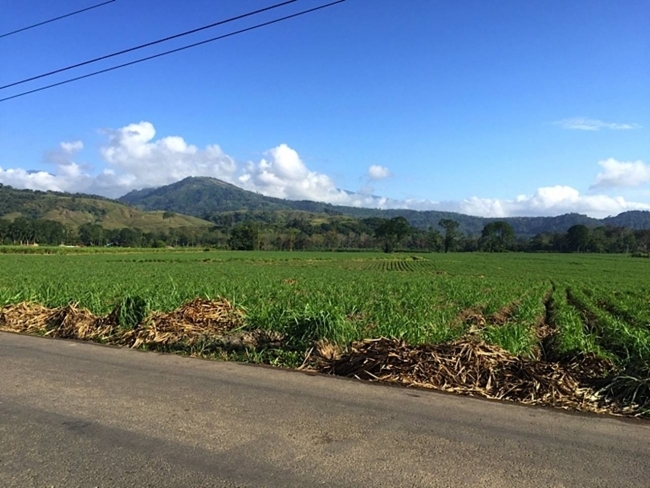 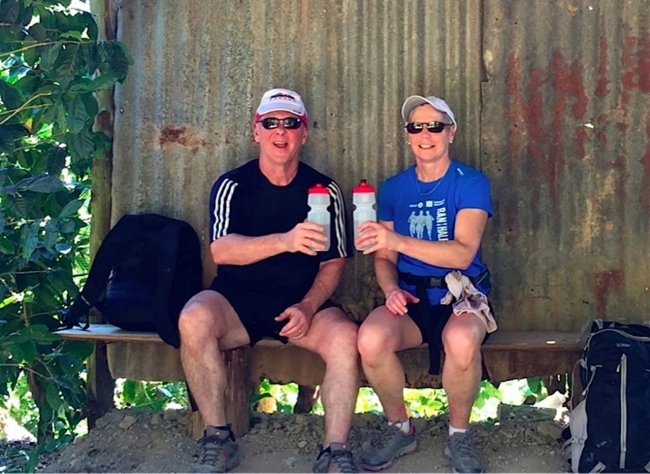 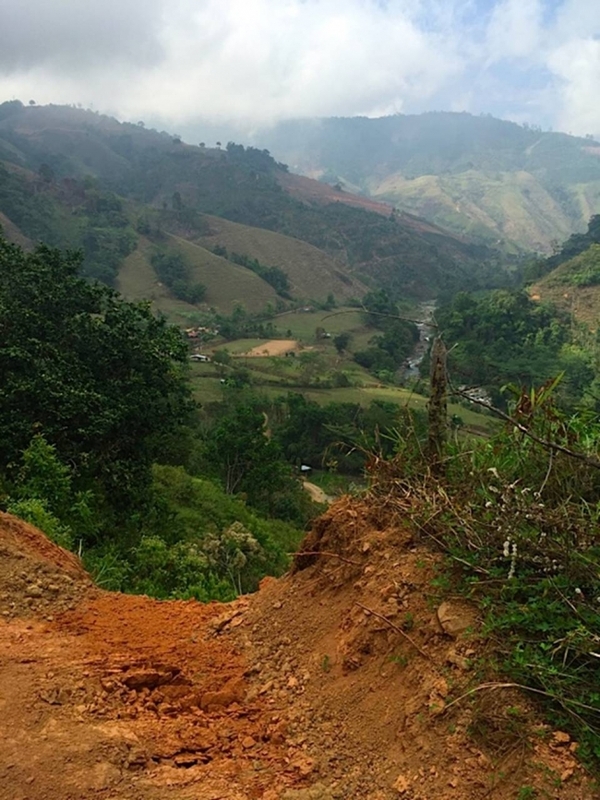 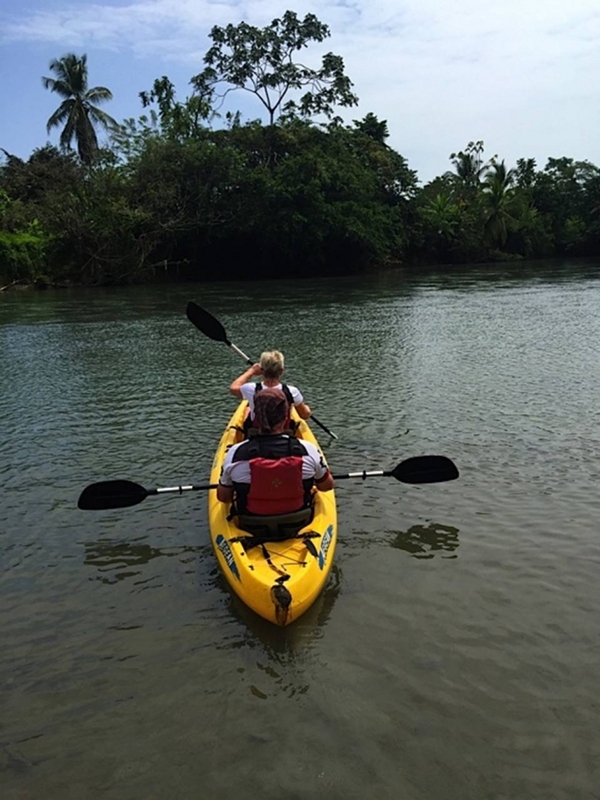 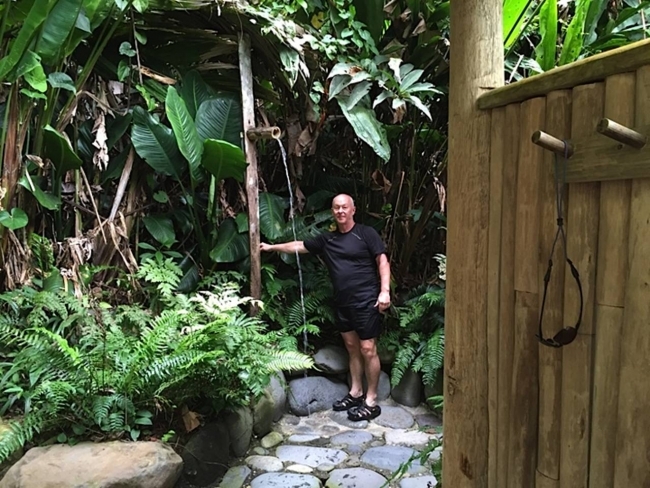 During March, 2016 David and Kathy cross country mountain biked, hiked, white water rafted and kayaked from the west cost to the east coast of Costa Rica over about 10 days. 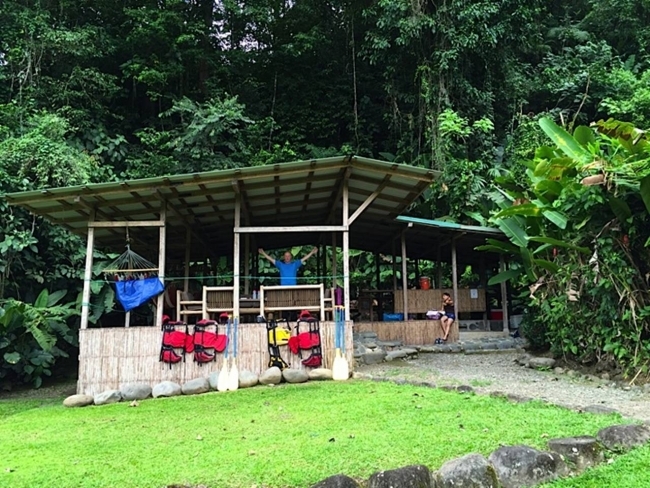 A jungle adventure with many ups and downs. 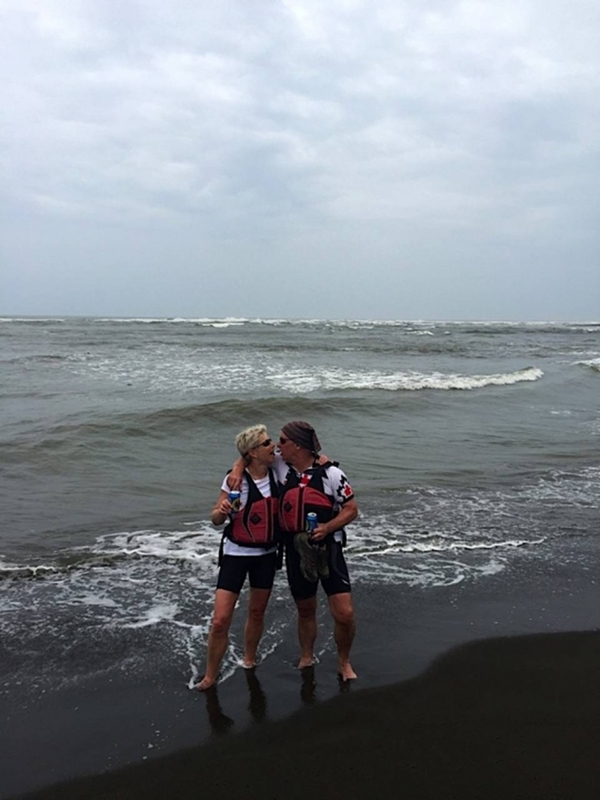 The photos attached show different segments of the journey from coast to coast. 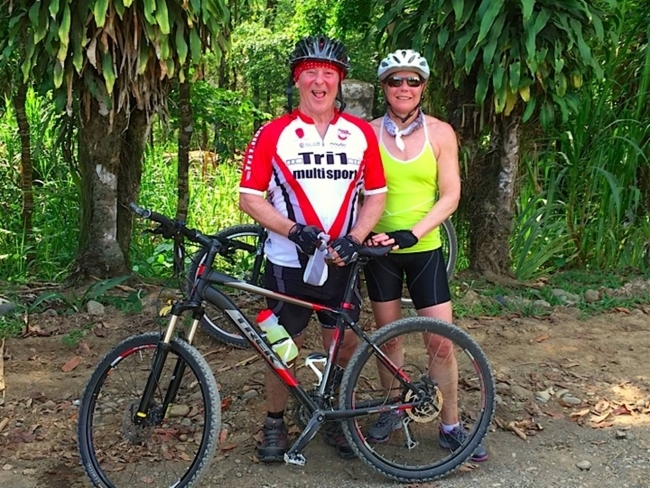 Keep posted because in September, 2016 David and Kathy are cycling from Quebec City to Halifax.